12 Captivating Ways Collaboration Software Can Streamline Your Workflow. #8 is Golden. One of the biggest obstacles that often comes into play for any employee is the need to handle an exceptionally heavy workload. When organization falls apart, so too does quality of work, which can have lasting repercussions for any organization. Bearing this in mind, there are few things more important than streamlining workflow in as effective a way possible. Many people set out to improve the way they go about the day with good intentions, yet fall short of achieving their goals for one reason or another. After all, there are so many variables that can get in the way on any given afternoon, it can be head-spinning. Enter collaboration software, also referred to by many as social business software. A comprehensive suite of useful tools, team collaboration software can have a positive impact on any organization that chooses to embrace it, especially when it comes to streamlining workflow. The more use collaboration gets within the confines of your business, the more effective it becomes. Here are 12 ways collaboration software can streamline the workflow of you and your employees. Quick Identification of Talent — Finding the right person within your organization to handle a particular job can sometimes be a challenge, especially when you're employing 50 or more individuals. More often than not, this results in wasted time, which equates to wasted money for most businesses. With social business software, however, your employees can list skills and expertise within their individual profiles. You can then search for a particular trait that you're in need of, which will bring up a list of individuals that are suitable to take on a task or project. Improved Communication — Many "higher-ups" don't realize just how much time gets wasted when traditionally communication vehicles like emails and phone calls are relied upon to get the day's work done. Replying to a number of different email threads, for example, can take hours out of one's day, and everyone has experienced the problems that come along with trying to schedule conference calls with a number of people at once. Communication is a central aspect of social business software, basically replacing email and allowing you and your employees to pull all of your conversations together into a single space. Better Remote Working Possibilities — The need for an organization to work out of a central office is dissipating quickly, as modern technology has made it easier than ever in the past to work from a remote location. This being said, there are still a number of obstacles that remote workers run into on a regular basis, especially those who live on the other side of the world from one another. Social business software makes remote working a simple, cohesive experience that requires very little in the way of training. Familiar User Experience — User experience is everything when it comes to integrating new software into an organization. It's not uncommon to be excited about the potential a piece of software can bring your company, however, only to find that user adoption is inhibited by difficulties learning how to navigate a new interface. As the name might suggest, social business software operates in a similar fashion to popular social media networks like Facebook. Anyone who has ever utilized such a system in the past, then, will be quite familiar with the user experience commonly associated with collaboration software, and even those new to social media altogether will be unlikely to run into any excess difficulty getting used to their new workflow. Consolidation — In order to avoid obstacles that can result in wasted time throughout the workday, it's important that everything be in its right place. Moving from app to app or juggling databases can cause a great deal of confusion, though, resulting in unnecessary headaches for you and your employees. Social business software consolidates everything that you might need to complete a job into a single location, making it unnecessary to have a number of windows open at one time. 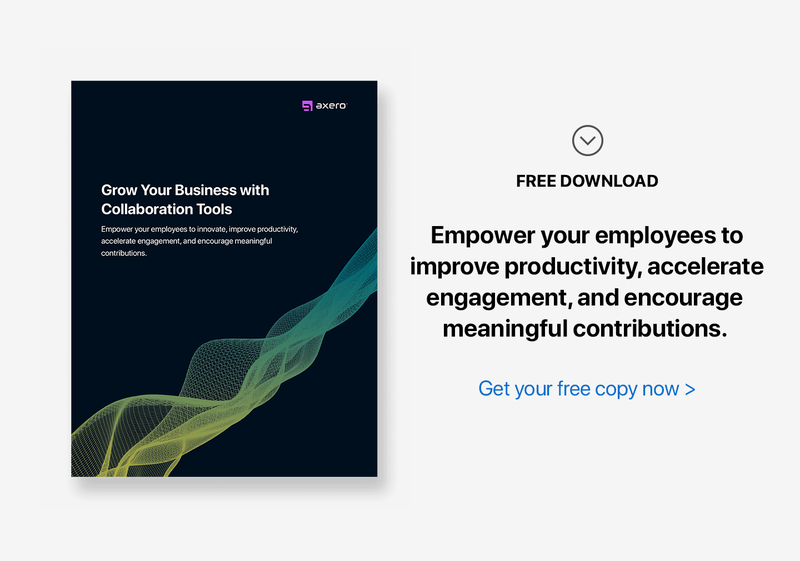 Enhance Collaboration — Great ideas can come out of nowhere from time to time, but they typically result from employees collaborating with one another in an effective manner. Whether you're working remotely or are located in the same office as the other members of your organization, social business software can serve to enhance collaboration between you and your team. In the end, this means faster access to better solutions, which can sometimes be exactly what it takes to bring your business to the next level. Well-Organized Documents and Files — The document management systems that come along with most social business software platforms are some of the most advanced available, usurping popular tools like Dropbox and Google Drive in a variety of ways. You can tag, comment upon and “like” files and documents once uploaded to the server, which makes them easier to find and share with others on your team. Plus, there's no need to log into a third-party website to retrieve files that you might need to keep your workday moving along at a good pace. Integration of Current Processes — If you've been in business for a while, chances are you have a set of processes that are followed verbatim, whether they relate to sales, marketing or otherwise. Most business owners aren't exactly thrilled to reinvent the wheel when it comes to things that are already working, and why would they be? Collaboration software allows you to integrate current processes so that no one misses a single beat during the switchover, which can help to keep potential disasters from brewing. Separate Spaces for Every Team — Most businesses are made up of a number of different teams; think marketing, sales, software development etc. Each team really needs its own specific space in order to work from, which will allow segmentation of files/documents, conversations and scheduled events. In addition to the community at large, social business software lets you create a number of internal spaces, each of which can be delegated to a specific team's workflow. 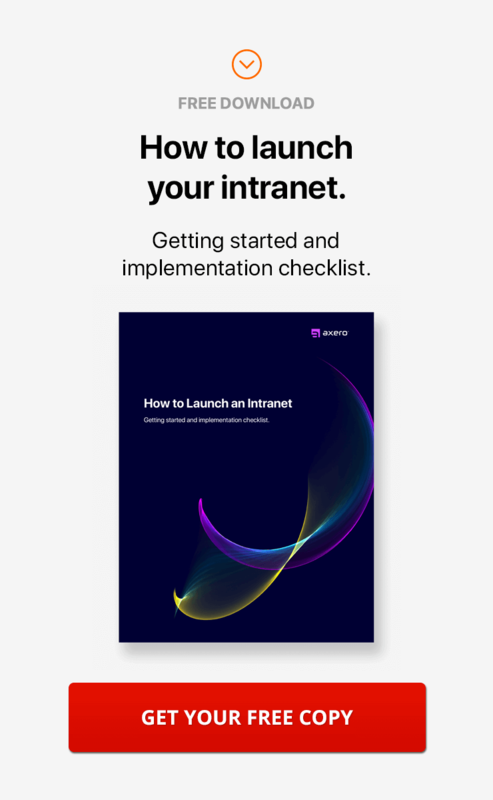 Use this feature properly, and you'll never have to worry about employees getting inundated with information that doesn't apply to or affect them. Improved Scheduling — Scheduling meetings or events is something that many professionals loathe, especially considering the logistical issues that can sometimes result from doing so without really thinking things through. Whether you're scheduling events, meetings or otherwise, social business software keeps you on track. Shared calendars, for example, are ideal for teams that typically need to be available at the same time as one another. You can also create personal calendars, which helps keep information overload at bay for others in your organization. Fast, Simple Content Creation — With inbound marketing being one of the most effective ways to push a business's web presence forward, access to a simple, effective content creation platform is a must in today's world. Collaboration software not only allows employees to create content for internal use, but it can be pushed out to the rest of the world as well in the form of blog posts and articles. Content marketing has never been so easy, nor has it ever been as effective as it is when social business software is used as the primary platform. Flexibility — One of the biggest complaints commonly associated with trying to utilize a new type of software is that it simply doesn't fit the scope of one's organization. Because social business software is so flexible, however, it can be tweaked to better suit the needs of you and your employees, regardless of what it is that you'd like to see be improved upon. This allows you to take your goals and objectives into consideration and create tangible solutions to the problems you may have experienced while using old, antiquated platforms. 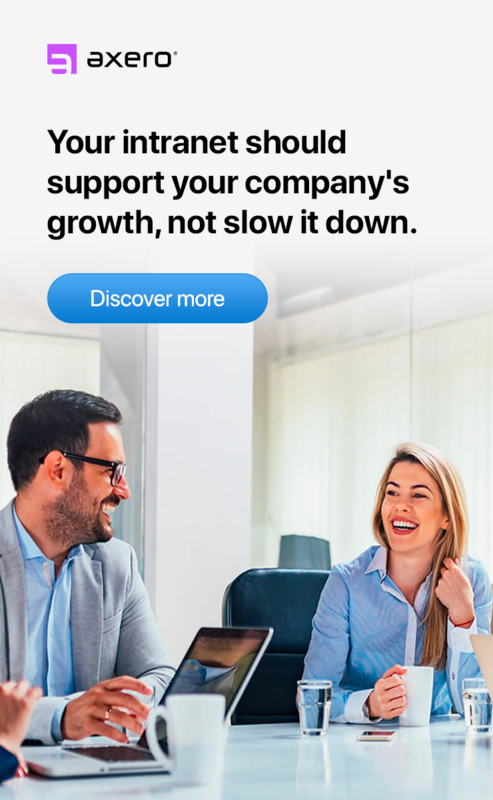 Perhaps most importantly, collaboration software can adapt to your business as it grows, ensuring you'll never become “too big” for your new platform, no matter how much success you end up seeing. When properly utilized, collaboration software can bring a multitude of benefits to you organization. 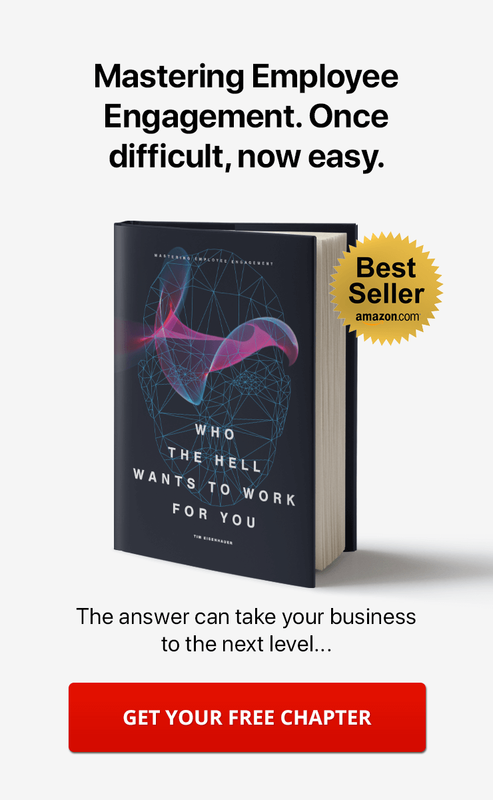 Train your employees on how to get the most out of it, and you'll wonder how your business ever operated otherwise.